The accelerated pace of product development is giving rise to young investors, who are shaping the technological landscape by providing venture capital in Millennial-style. With the average app startup moving from ideation to acquisition within 18 months, young entrepreneurs and fast-moving founders need investors that understand the technology and fund them faster than ever before. With more founders exiting and turning investors under 30 years of age, it is clear that Millennials are up for the challenge. 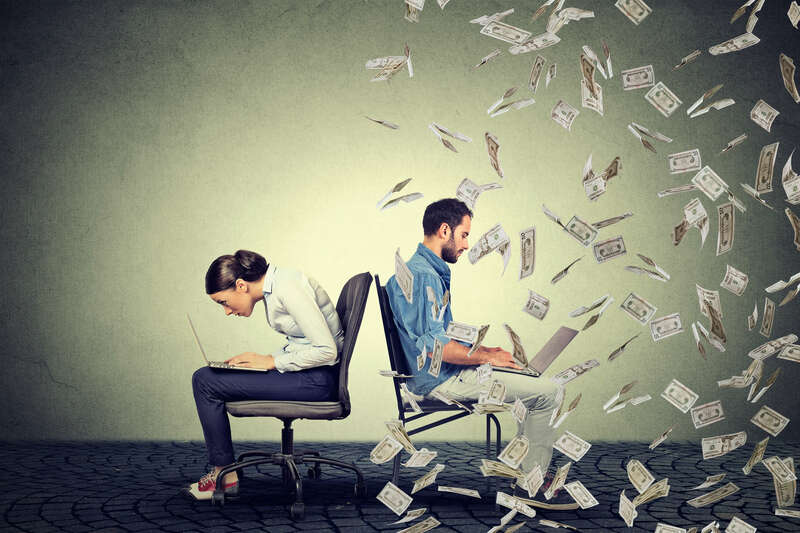 While many established venture capital firms are hiring young investors right out of college, the Millennials are moving into other areas including accelerators, incubators, syndications, and Angelist to find the next promising investment. With the private equity market expected to grow to more than $70 billion by 2020, Millennial investors are ready to make their mark. But, who are these young investors? How is their track record? What types of investments attract their attention? Is this the birth of a new PayPal mafia? 6:00 pm: Registration, Networking Reception & Demos. Tickets will be available at the door for $55.